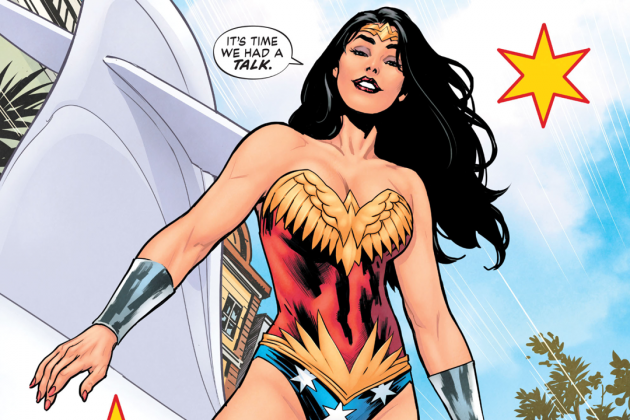 This week we discuss the long awaited WONDER WOMAN: EARTH ONE graphic novel by Grant Morrison, Yanick Paquette, and Nathan Fairbairn. We dig into what we love, what we're not crazy about, and how this fits into Wonder Woman's history, as well as what other Wonder Woman books we would recommend to listeners. Charles Fox - "Wonder Woman Theme"